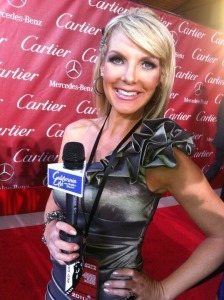 Palm Springs Plays Host to Pacific Southwest Emmy Awards! The Southern California oasis also has strong celebrity ties. Many of the entertainment industries biggest stars, dating back to the days of Frank Sinatra and Elvis Presley, have had homes there. This past Saturday, June 20, Palm Springs also hosted the National Academy of Television Arts & Sciences Pacific Southwest Chapter’s Emmy Awards. 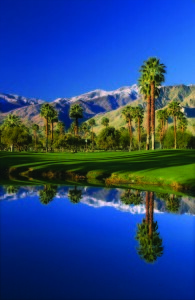 The PSW Chapter includes San Diego, Bakersfield, Las Vegas, Palm Springs, San Luis Obispo, Santa Barbara and Santa Maria. 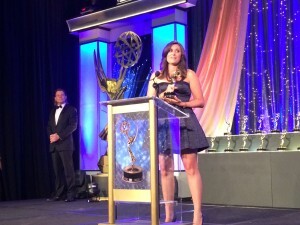 Our very own Audra Stafford was honored with her fifth professional Emmy (she also has two Student Emmys). 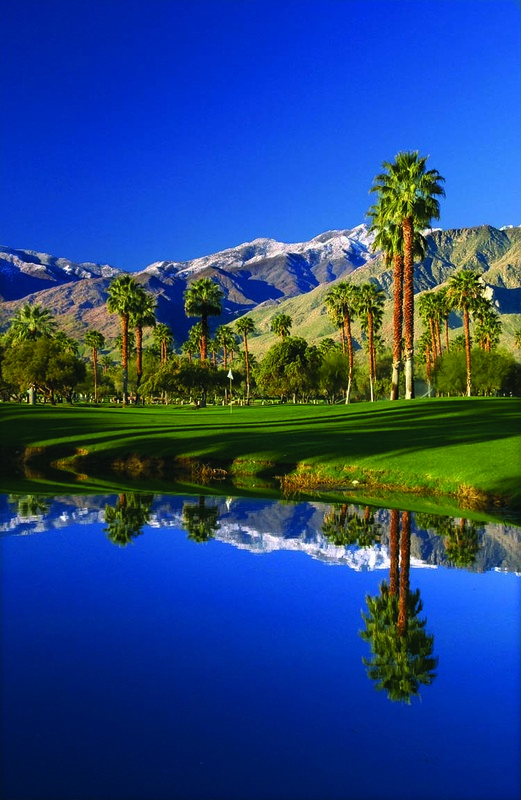 And to see what else Palm Springs has to offer, be sure to watch our story below!